For utility personnel, a new type of intelligence is emerging, “situational intelligence” (SI). SI can generally be defined as getting the right information to the right person, at the right time, to support timely and informed decisions and actions. Big data and analytics software can provide a lot of information to the distribution operations center (DOC) or storm response coordinator. Leveraging this information with expertise and process knowledge can lead to more effective decisions in the height of a storm. 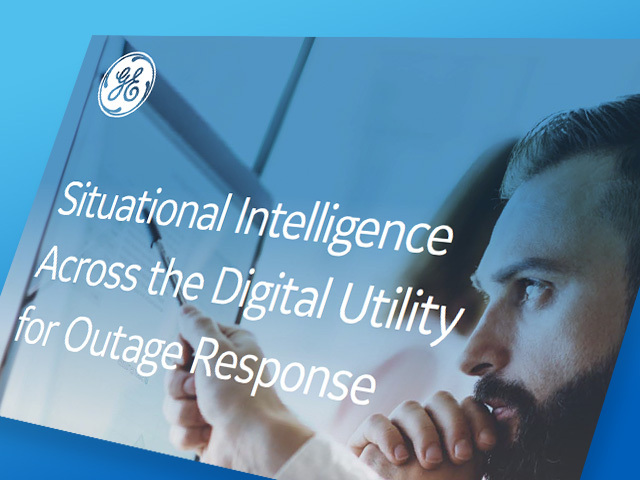 This white paper explores the ecosystem of human behaviors, traits and supporting technological advances in software and user experience (UX) that help utility companies foster a heightened level of SI in their DOC and across the digital utility. All resulting in better informed decision making and action taking at the height of a crisis as well as during everyday business operations.